About to drive the McLaren. Way off 45 so I get some freeway time too. Nervous but I got it! Here's the McLaren I drove today. I liked it better than the GT3, but as I understand they are different cars. 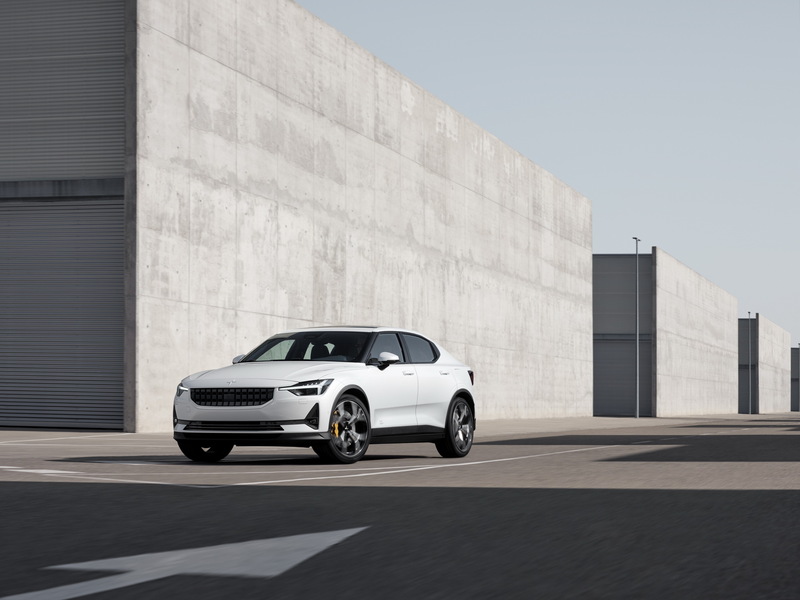 Polestar, a division of Volvo geared towards performance models for their lineup, is now introducing “electric performance vehicles”. 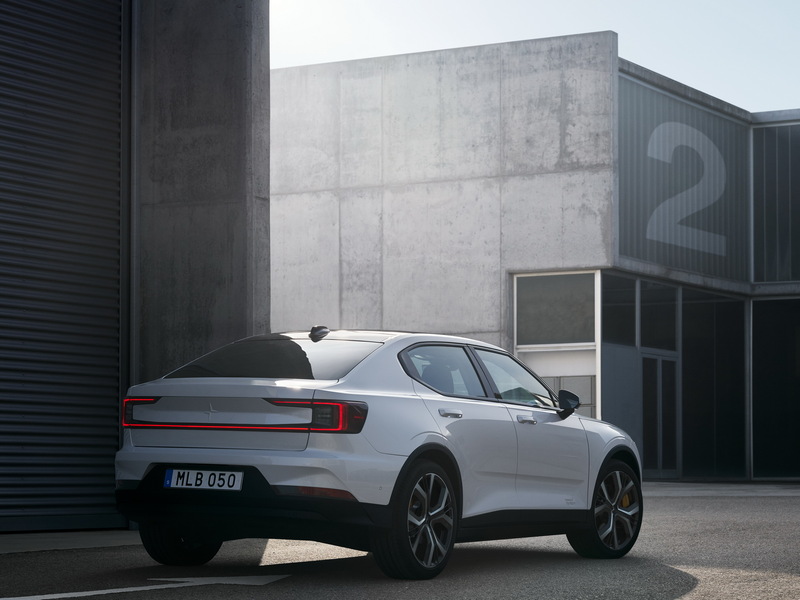 Polestar 2 arrives ready to take on the Model 3. Personally, I’m not a fan. The body looks awkward from some angles...unfinished..dare I say..like a Chinese car rip off. Also don’t like the black plastic flares nor high ride height, you’d think it’d be much lower to the ground since Polestar is still going for performance. Here’s Polestar 1, a much more handsome machine. I think this is a huge positive. Good for volvo. I like their designs in general. I reserve final judgement until I see it on the road. It looks a little more “Dodge” than “Volvo” to me. Agreed. The black cladding on the rocker panels has the dual effect of making the body seem less tall, while also appearing to sit higher off the ground. I don't hate it exactly, but it does come off as a bit awkward.